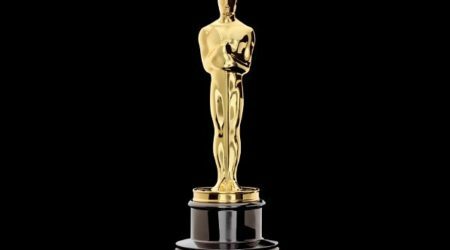 Last night the Academy Awards were awarded. 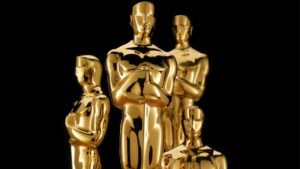 These Oscars are seen as the most important award in the movie industry that can be won. 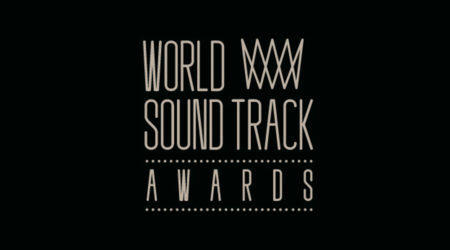 There are a lot of categories, but for us, we are only interested in two: “Best Original Score” and “Best Original Song”. Below are all the nominees with the winners are marked in bold.